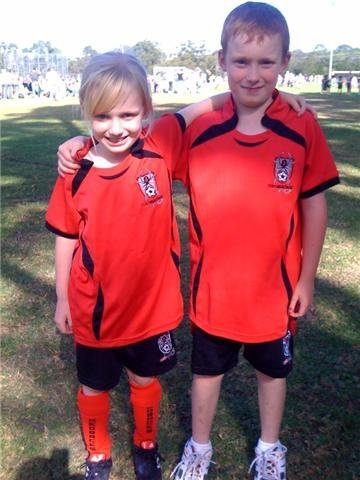 Current National Premier League Player started her career as a Redback! 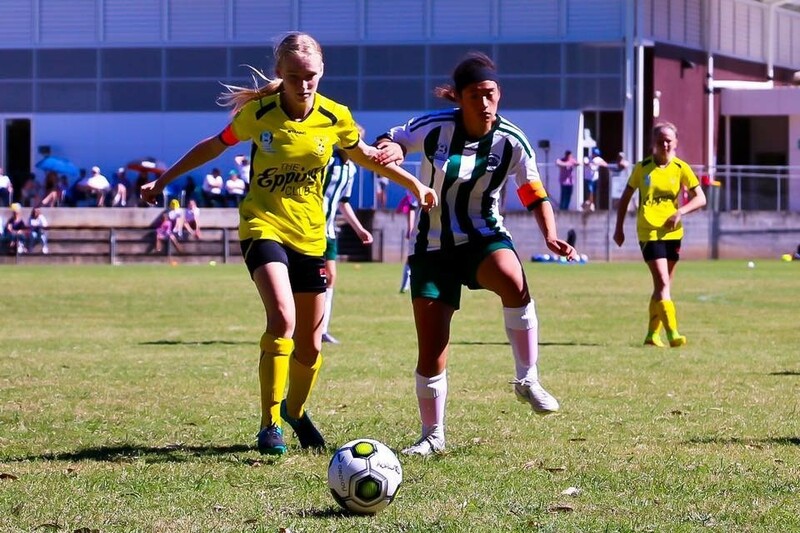 Abbey Lemon is currently playing her second season in the National Premier League 1, the highest of the elite leagues in NSW. 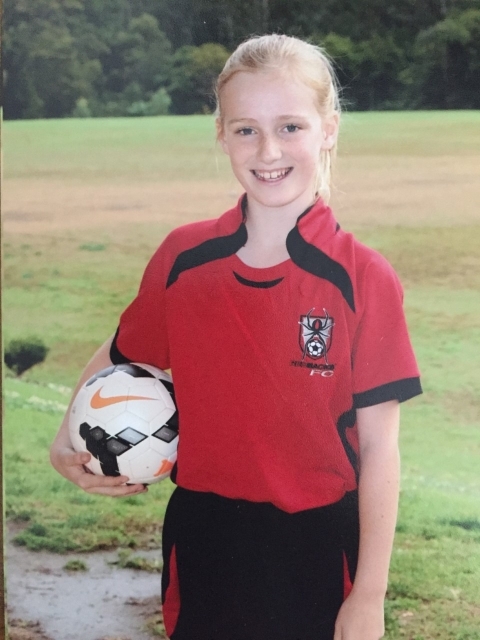 Aged 14, Abbey has progressed well since her debut with Redback’s as an Under 8 in 2010 and shows great promise for the future with her sights set on representing Australia as a future Matilda. Sydney born, Abbey played with Redbacks for 5 years before achieving selection to State League with Gladesville Ravens in 2015 and then the National Premier League 1 in 2016 with NWS Koala’s. Instrumental in Abbey’s development has been her extra training in conjunction with her club training, which for the last 3.5 years has been with Mile Sterjovski’s Coaching Academy (MSFC), located at our home ground at View Street. In 2016 Abbey represented at State Titles & achieved selection to The Hills Sports High school’s Football Program. 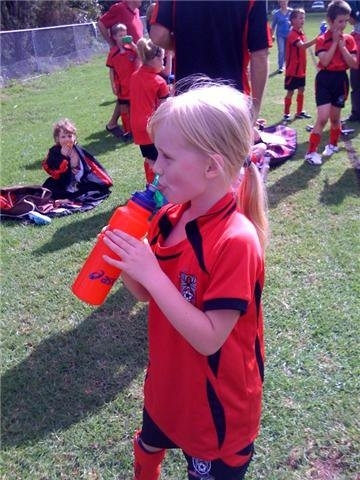 Abbey’s football achievements have extended to futsal (indoor) which saw her represent Australia in the UK. Abbey also recently achieved Most Valuable Player at the AFA Nationals (Jan 2017). Abbey continues to train hard in pursuit of her football goals.